A Visit from Santa Claus!!! The Parents Association welcomed a special visitor to Scoil Niocláis this morning!! 1916 Flag Ceremony in Scoil Niocláis! 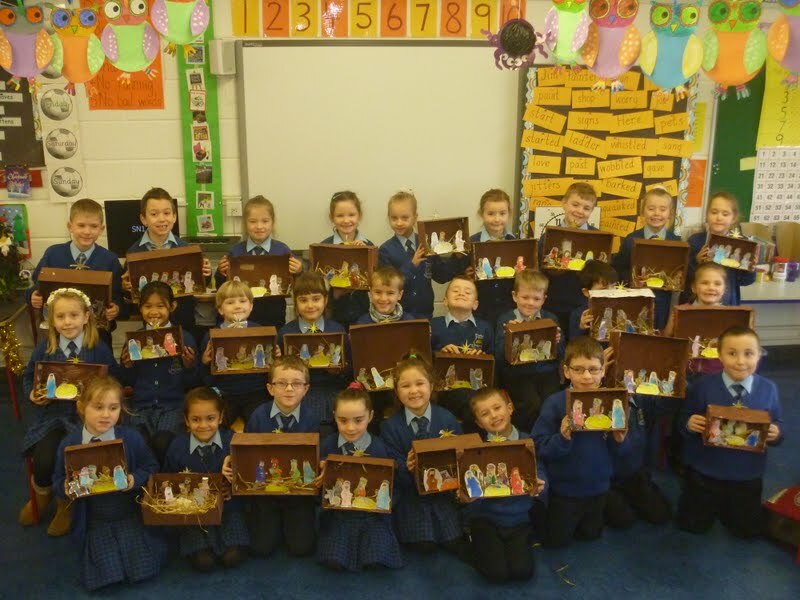 The children in Scoil Niocláis are really getting into the Christmas spirit! 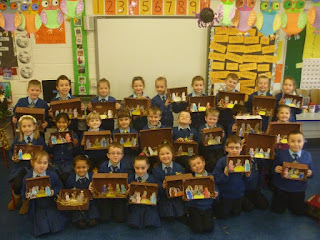 The infants are busy preparing for their Christmas concert, the corridors and classrooms are quickly filling up with festive decorations and we celebrated our St. Nicolas mass in Frankfield on Tuesday.